Confirmation (10th grade) is re-envisioned as the culmination of a teen’s involvement in the Temple. 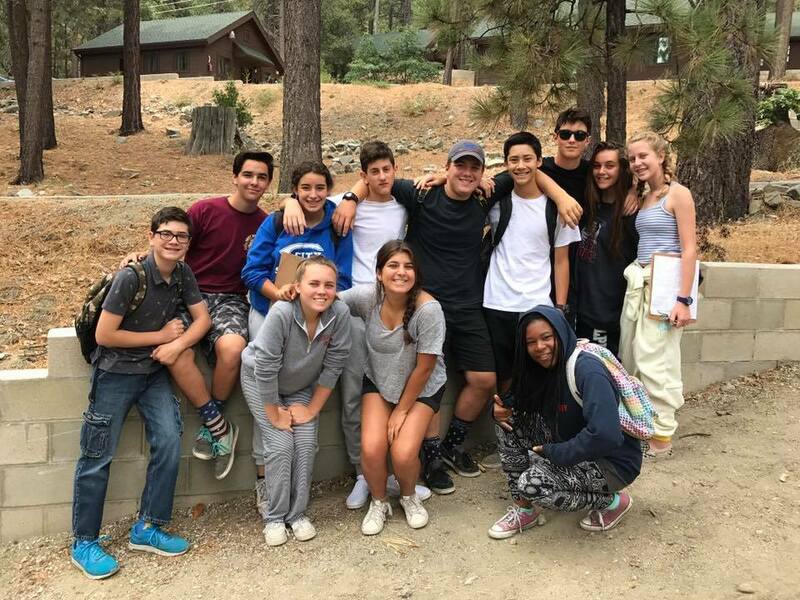 10th grade students will meet weekly with Rabbi Shapiro for discussions on contemporary topics, culminating in a Confirmation service at the end of the year. Post confirmation has re-envisioned the continuation of a teen’s involvement in the Temple. 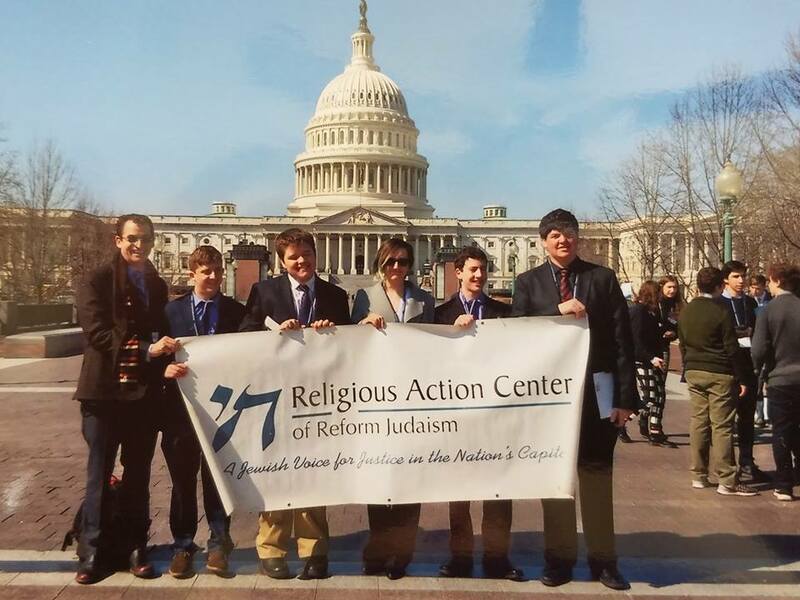 11th and 12th grade students will meet weekly with Rabbi Shapiro for discussions on contemporary topics from a Jewish perspective.